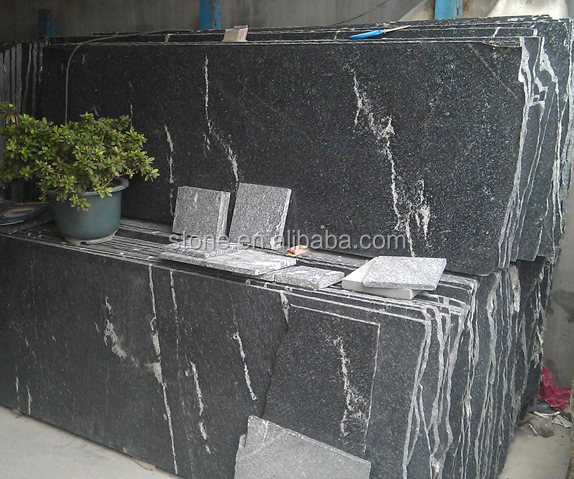 we can supply good prices of Snow Black Snow Grey Granite G858 Jet mist black granite Nero Branco Granite Black Granite with white veins by tile,slab,countertop, vavnity,kerbs,pavement and cut to customized sizes. 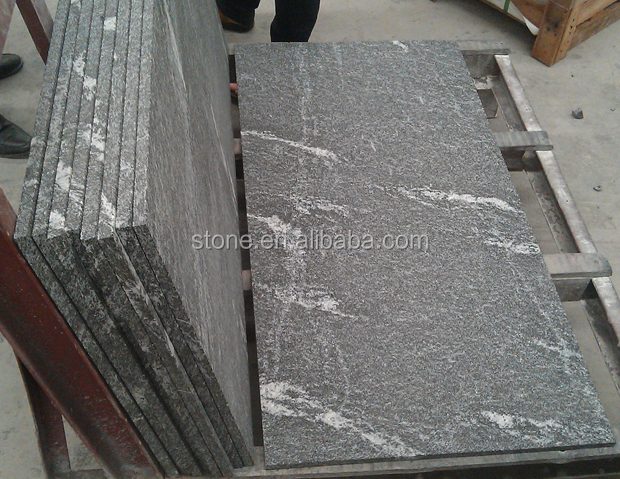 max slab sizes of it are 1800-2500x700mm, it is similar to Jet mist granite from USA. Others like granite Paving stone ,Kerbstone,Windowsills,pavement, etc are all available. 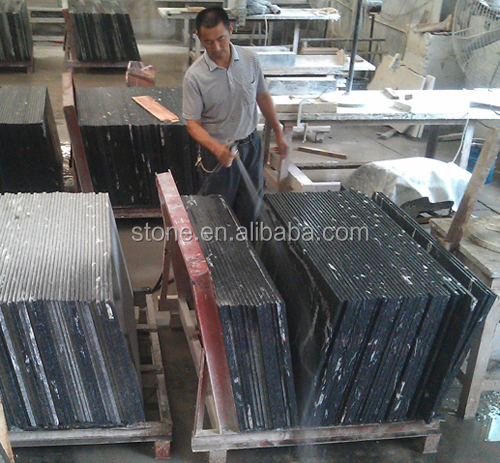 Format tile,slab,kerbstone,cube stone, paving stone, countertop,pavement, tombstone,etc. Main feature: Easy to clean-up, No additional conservation. Environmental , non-toxic , no radiation , recycle. 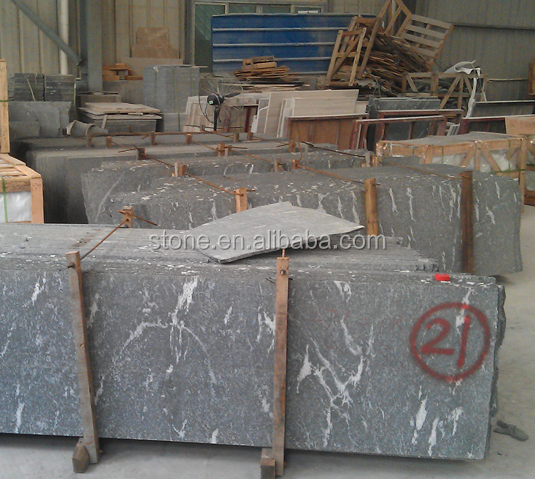 Advantages 1) Own quarry and factory with more than 20 years’production experience . 2) Professional processing skills, Advanced machine and equipments. 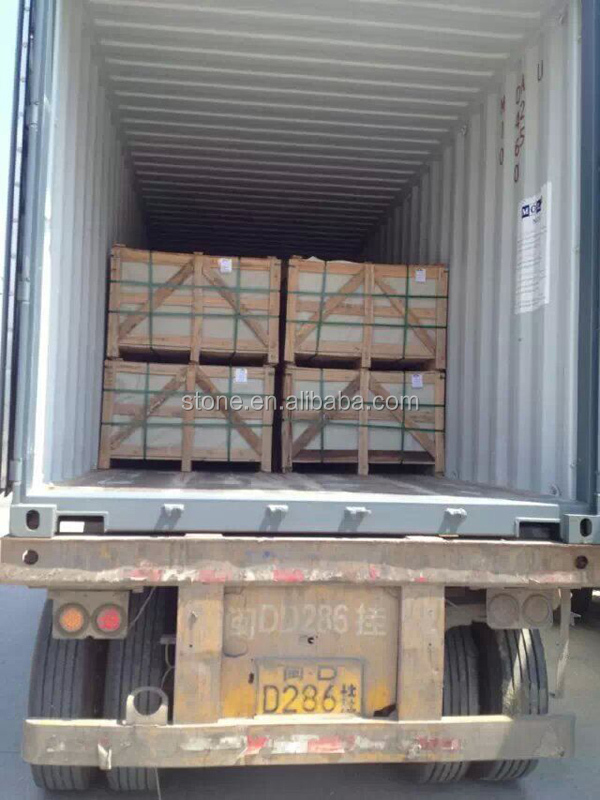 3) Strictly to check each pieces of products by QC before package. Using granite products in your home, kitchen or bathroom will make your home more bright. Furthermore, It can easily add value to your home and give you a feeling of returning to nature. We provide you with lots of color selections. Clean the tiles before package.